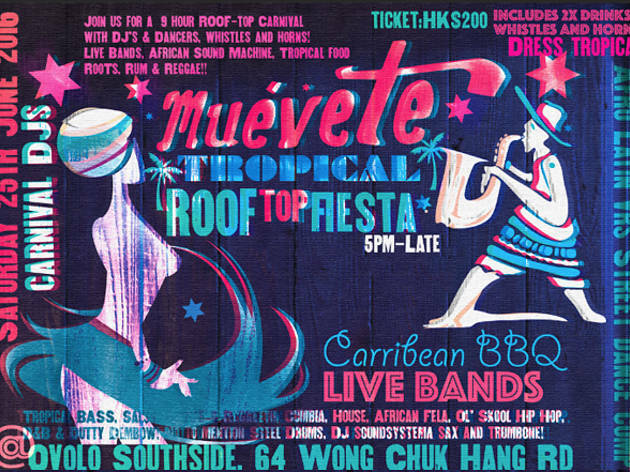 Get transported to a tropical island at Vibes' annual summer party. Tiki cocktails, conga drums and music awaits. Get transported to a tropical island at Vibes' annual summer party. 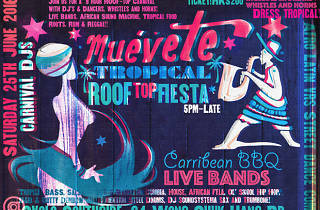 Head over to the luxurious open-air lounge bar and sip on tiki cocktails as you dance the night away to rhythmic Caribbean beats provided by live DJs and conga drummers.